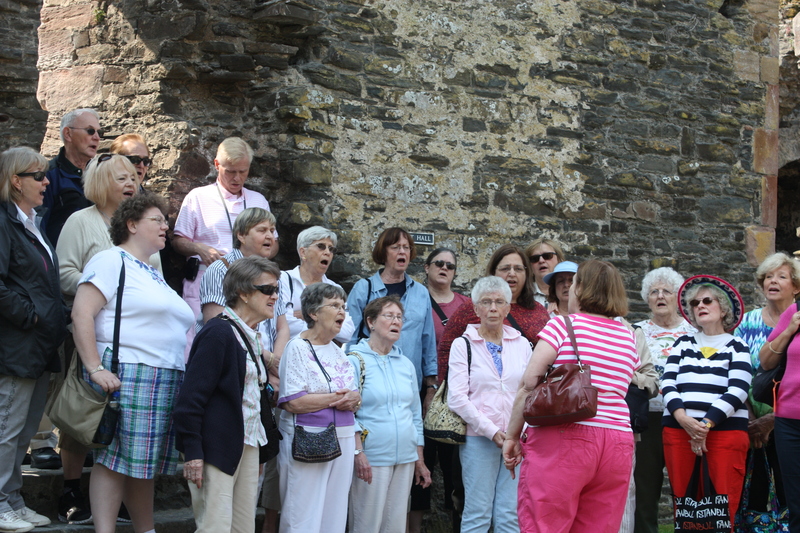 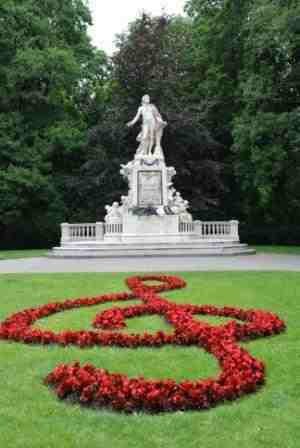 Since 1981, the Cappella Cantorum International Tour Chorus of 30 to 50 singers plus non-singing guests has been offering sightseeing and concert tours usually every other summer to destinations throughout Europe and to Canada. 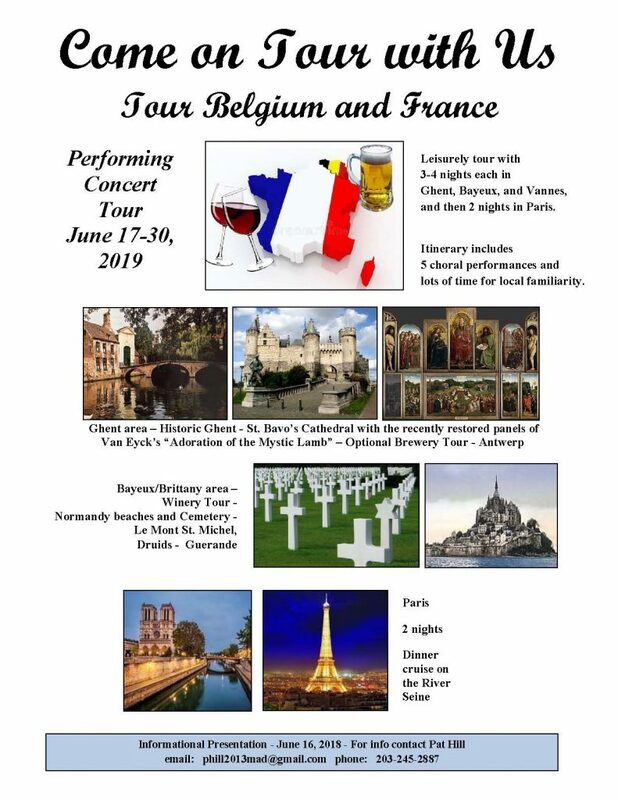 Most recent trips include a cruise down the Rhone River in France in 2007, along the Adriatic Coast in 2009 stopping in French and Croatian towns along the way to sing in cathedrals and most recently a tour through Ireland, Wales and England in 2013. 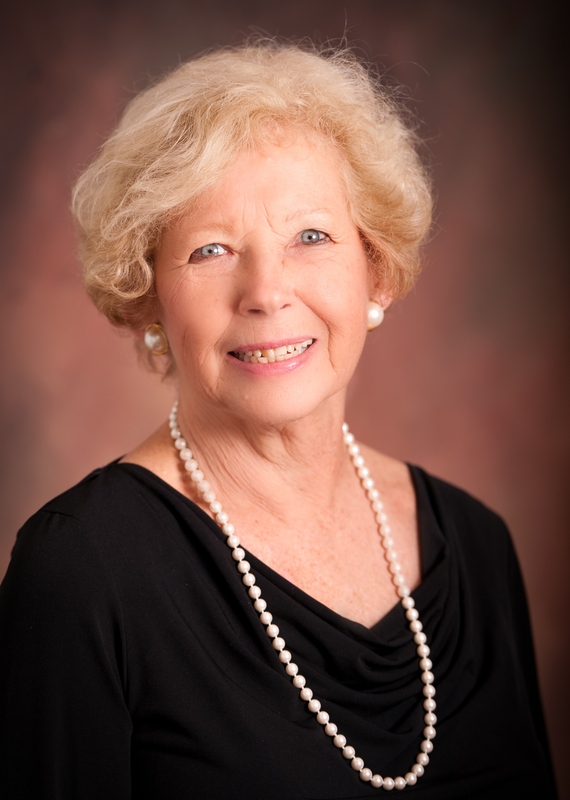 Contact Patricia Hill, International Tour Committee Chair, at phill2013mad@gmail.com or call 203-245-2887 or cellphone 203-314-7313, for more information.